There are so many sights and attractions in Zell am See-Kaprun and the Hohe Tauern National Park just waiting to be discovered, from breathtaking rock formations to medieval buildings and outdoor adventure parks high in the mountains. 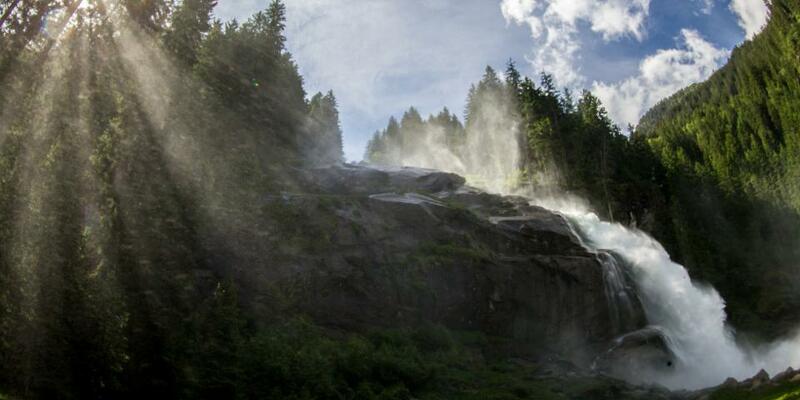 The Krimmler Waterfalls are the highest in Austria, with the water tumbling 380 metres from top to bottom. Indeed, they are among the highest in Europe. 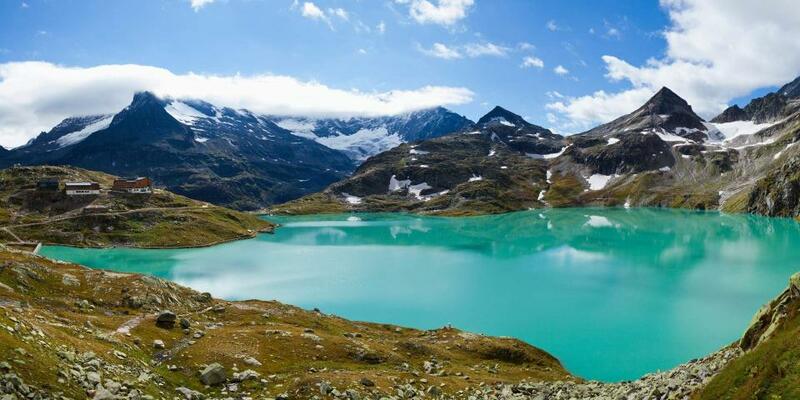 They are situated in the Hohe Tauern National Park and are well worth a visit, especially on a hot summer's day. 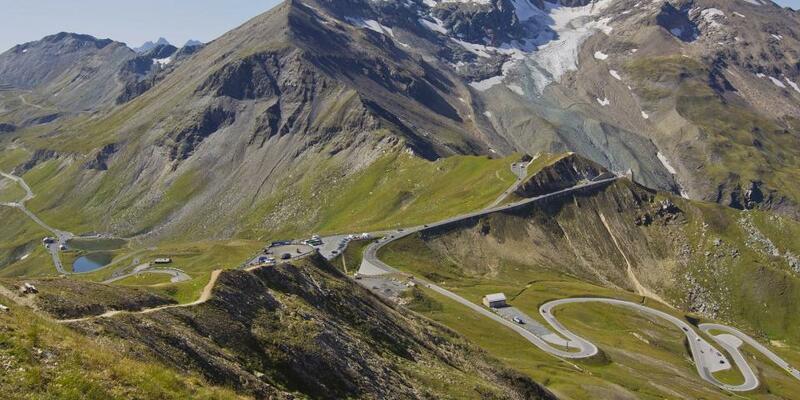 The Großglockner High Alpine Road is the best-known mountain road in the Eastern Alps. It leads onto the Großglockner, the highest mountain in Austria, and climbs all the way up to 2,504 metres above sea level. 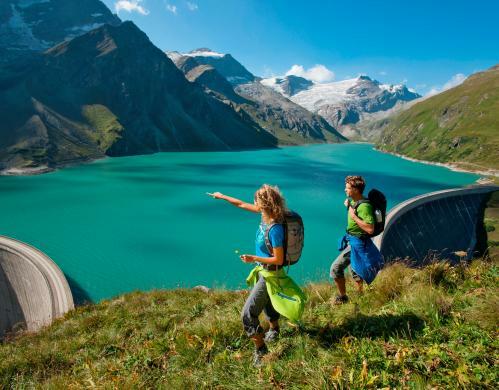 Visitors can marvel at the Großglockner (3,798m) and surrounding mountains. At the "Franz-Josefs-Höhe" there is also the chance to visit the "Pasterze", Austria's longest glacier, and see the playful marmots in their natural habitat. 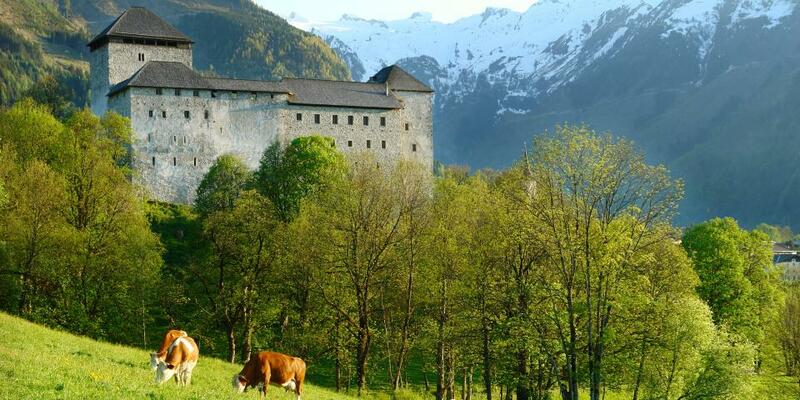 The medieval Kaprun Fortress still stands tall and proud today. Embark on a journey back in time at this fascinating attraction just a few minutes' walk from the TAUERN SPA. 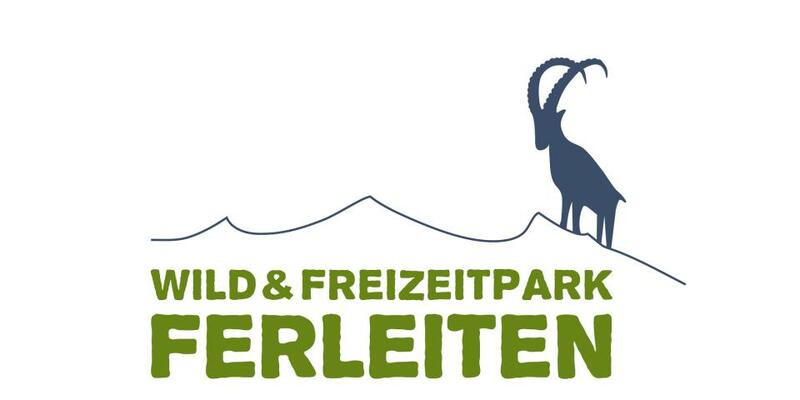 The Ferleiten Outdoor Park is home to more than 200 animals native to the Alps. It also has several educational trails with info boards and interactive exhibits. The park, which covers an area of 20,000m², is situated in an idyllic valley and offers fantastic mountain views. Ferleiten lies at the entrance to the Käfertal Valley and is the starting point for many hikes in the Hohe Tauern National Park. A reservoir at over 2000m? Why not! 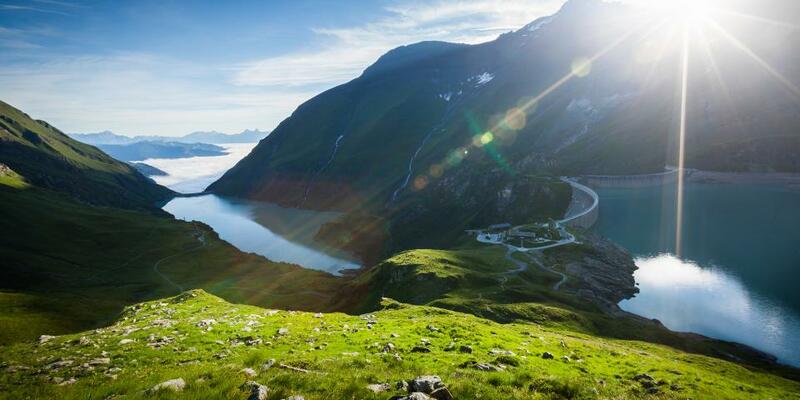 In the heart of the Hohe Tauern mounains lies the Mooserboden and Wasserfallboden resevoirs. The former is 107m high and almost 500m long. Visitors have a chance to admire this fine piece of engineering by taking a ride on Europe's largest inclined elevator. This great day out for all the family in Uttendorf offers lots of actvities between 1,480 and 2,600 metres above sea level. In summer it is a paradise for hiking, while in winter it is a snowsure ski resort ideal for children and beginners. Combine your holiday at the TAUERN SPA with a visit to one of the many sights and attractions in Zell am See-Kaprun.